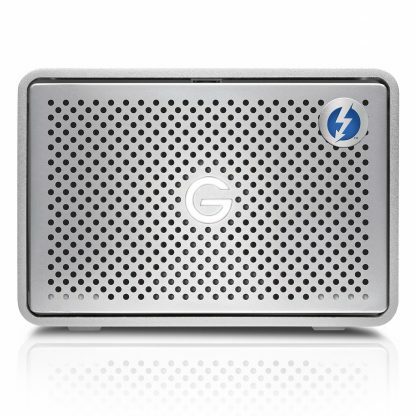 G-RAID Thunderbolt 3, what is it? This is the latest incarnation of the industry standard G-RAID. 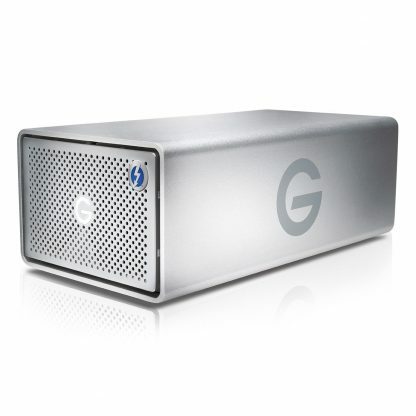 A drive that has been a trusted storage solution for creative professionals the world over for many years. 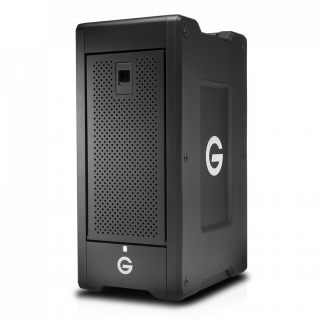 A solid built dual 7200rpm drive enterprise class drive solution that’s not only reliable but also offers fantastic performance. 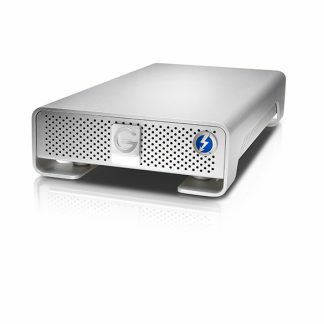 Video editors, DIT’s, Data wranglers and photographers, anyone looking for a large amount of storage in a small size. 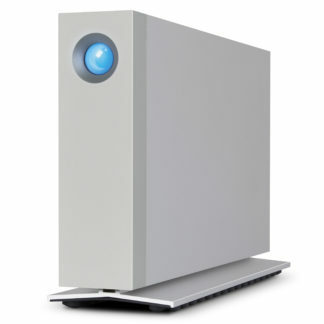 In conclusion, a great all rounder. 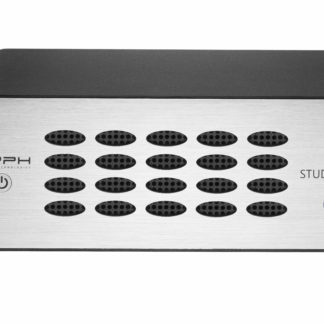 Expect transfer rates of up to 500MB/s over Thunderbolt 3 therefore it easily supports multi-stream HD, 2K, 4K and HDR video workflows (camera types/codecs allowing – speak to us to discuss your requirements). 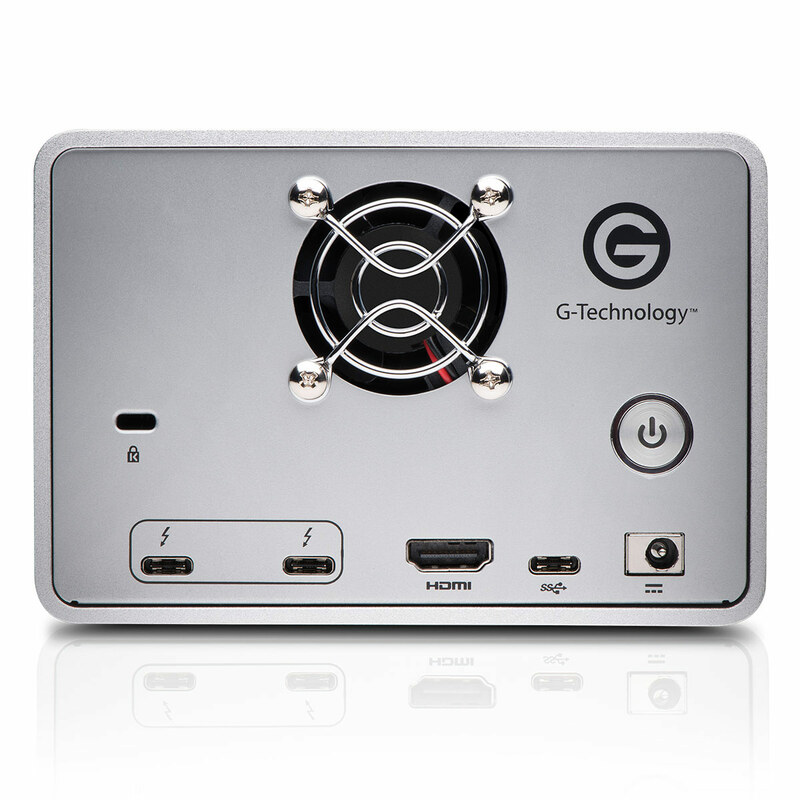 The drive features dual Thunderbolt 3 ports and a USB-C port (3.1) that is back compatible with USB 3.0 and USB 2.0 using the included cables. 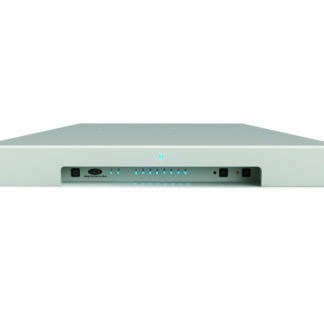 By using an optional adaptor sold separately you can also use the drive over Thunderbolt 2. 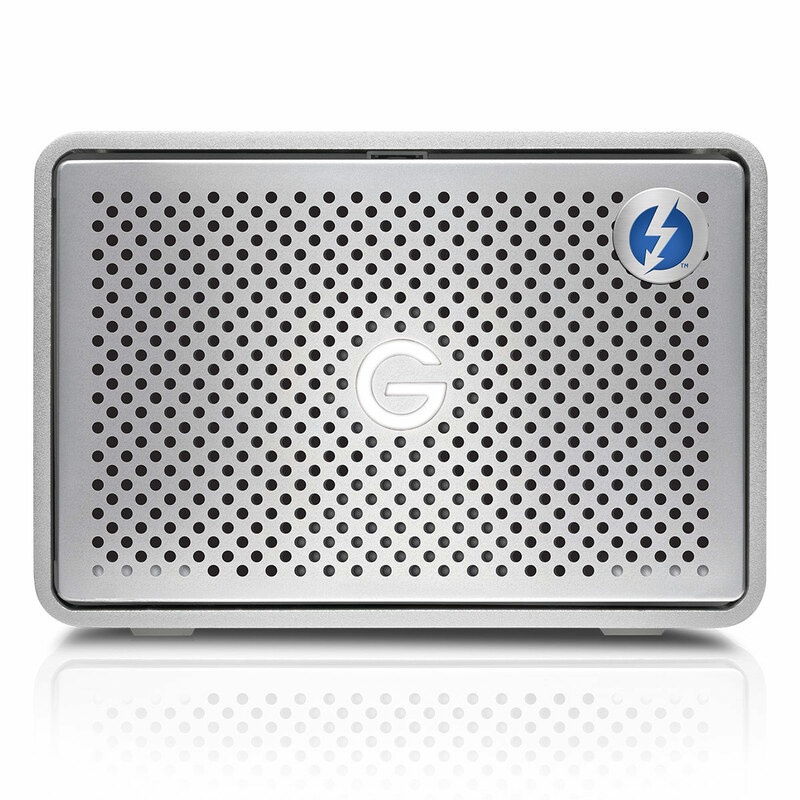 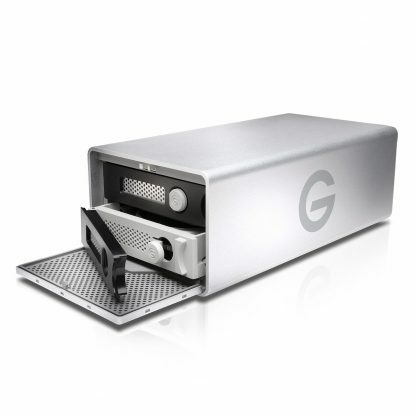 The G-Tech G-RAID Thunderbolt 3 has a 5-year limited manufacturer warranty. 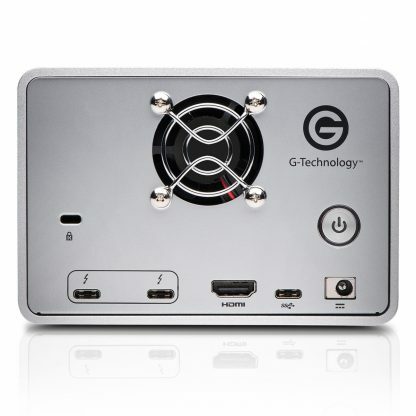 Click here for more G-Tech G-RAID information from the manufacturer (Salon are not responsible for the contents of external links).